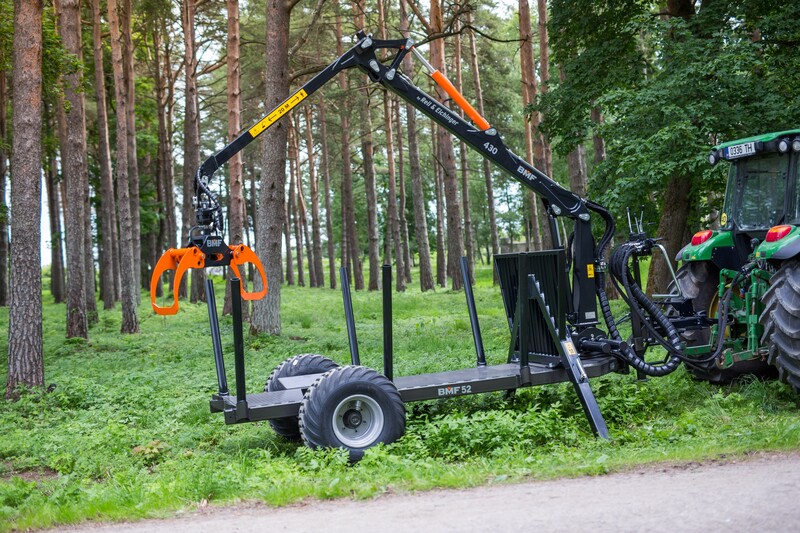 Our forest crane has a total reach up to 4,3m. 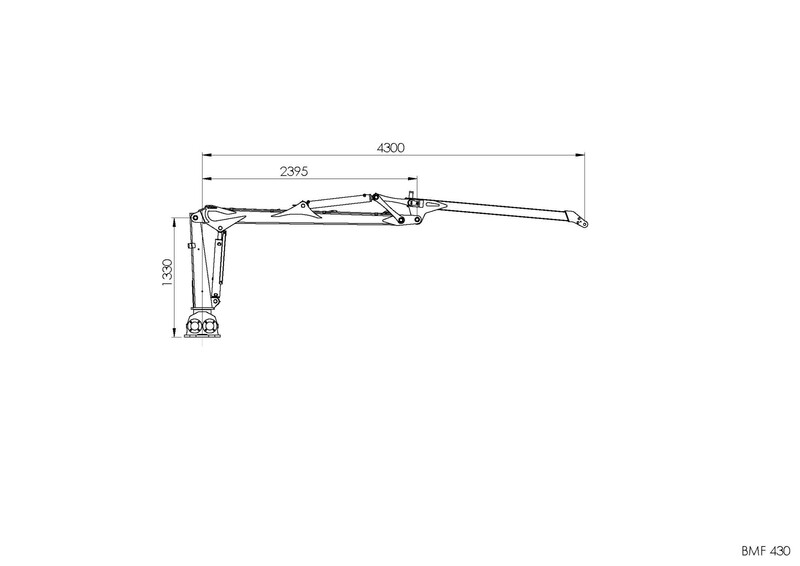 Highest quality standards at a particularly favorable price-performance are provided. 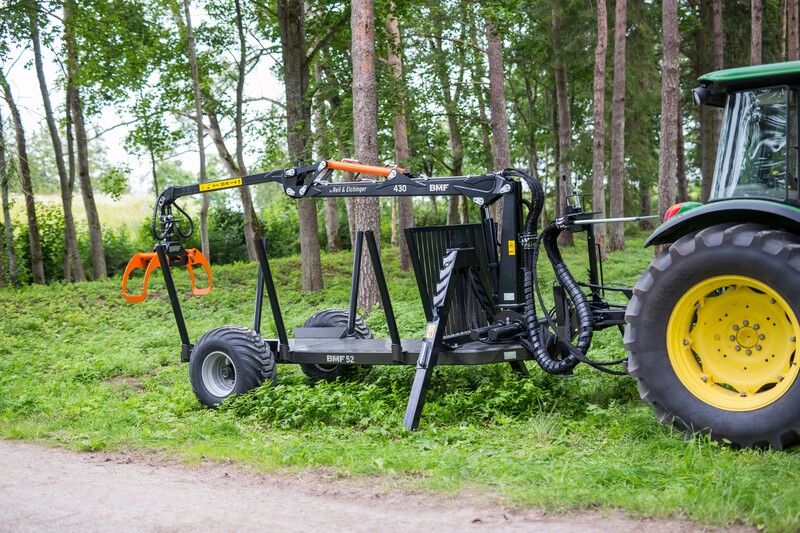 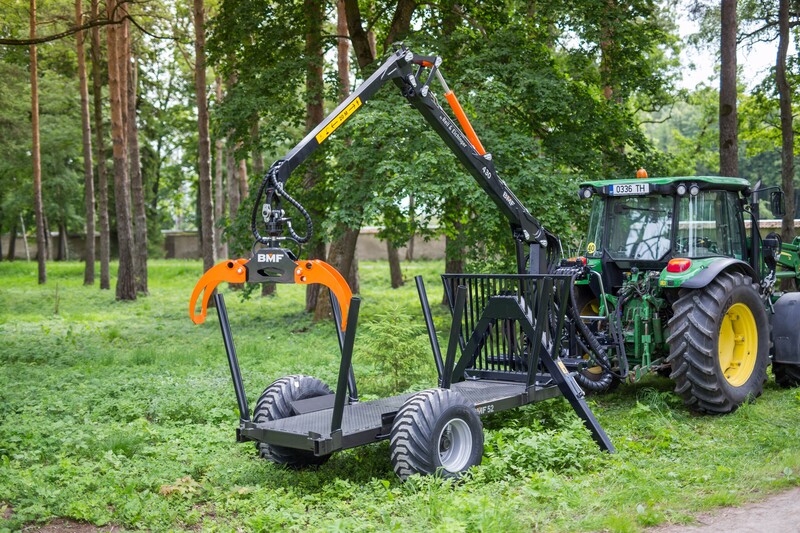 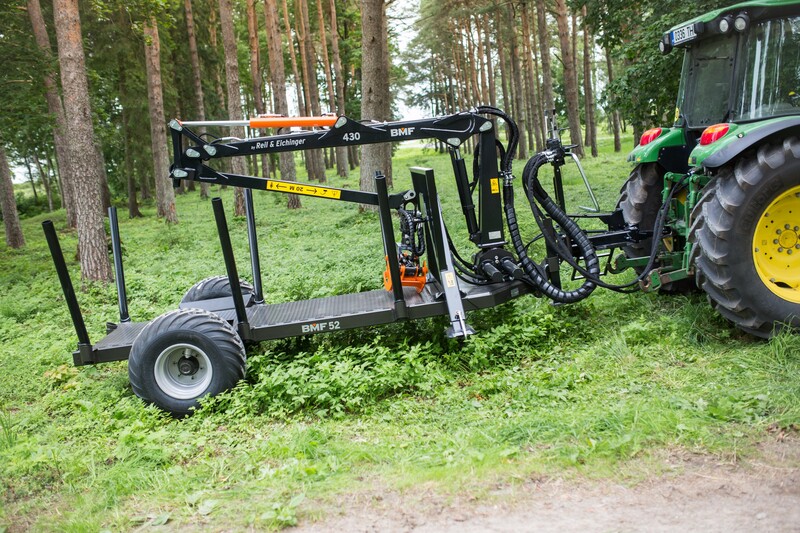 This crane was designed for hobby and semi-professional users and their forestry.